The flowers that accompany my table settings and that often peep out from the dishes photographed, are grown in our yard. 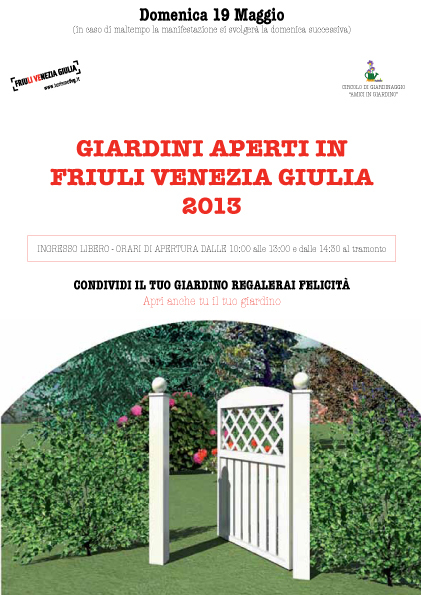 This year I agreed to participate the event “Open Gardens” to make a public tribute to the landscape architect Paolo De Rocco, defender of nature and lover of antiquity. A free spirit. Many old roses in my yard are the result of the cuttings that he had the patience to find and that together we planted.